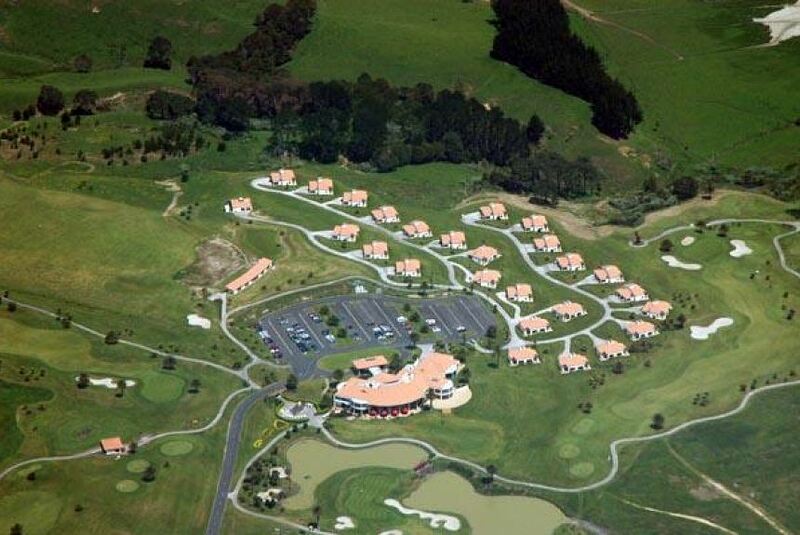 Situated 22 km from Auckland Botanic Gardens, Formosa Golf Resort provides rooms with air conditioning in Auckland. Featuring a restaurant, the property also has a fitness centre and a garden. The property is 27 km from Mount Smart Stadium. At the resort, every room has a desk and a flat-screen TV. The private bathroom is fitted with a hot tub, free toiletries and a hair dryer. The rooms will provide guests with a fridge. Ellerslie Events Centre is 32 km from Formosa Golf Resort, while Ellerslie Racecourse is 32 km from the property. The nearest airport is Auckland Airport, 31 km from the property.